Being sedentary may be twice as deadly as being obese, a new study suggests. However, even a little exercise -- a brisk 20-minute walk each day, for example -- is enough to reduce the risk of an early death by as much as 30 percent, the British researchers added. "Efforts to encourage small increases in physical activity in inactive individuals likely have significant health benefits," said lead author Ulf Ekelund, a senior investigator scientist in the Medical Research Council Epidemiology Unit at the University of Cambridge. The risk reduction was seen in normal weight, overweight and obese people, Ekelund said. "We estimated that eradicating physical inactivity in the population would reduce the number of deaths twice as much as if obesity was eradicated," he said. From a public health perspective, it is as important to increase levels of physical activity as it is to reduce the levels of obesity -- maybe even more so, he added. The report was published Jan. 14 in the American Journal of Clinical Nutrition. "The message from this study is clear and simple -- for any given body weight, going from inactive to active can substantially reduce the risk of premature death," said Dr. David Katz, director of the Yale University Prevention Research Center. The study is a reminder that being both fit and lean are good for health, he said. "These are not really disparate challenges, since the physical activity that leads to fitness is also a way of avoiding fatness," Katz said. For the study, Ekelund and his colleagues collected data from 334,000 men and women. Over an average of 12 years of follow-up, they measured height, weight, waist circumference and self-reported levels of physical activity. Ekelund's group found that a moderate amount of physical activity, compared with no activity, was the key to lowering the chances of premature death. The researchers estimated that exercise that burns between 90 and 110 calories a day could reduce the risk of an early death by between 16 percent and 30 percent. The effect of moderate exercise was greatest among normal weight people, but even overweight and obese people saw a benefit, they said. Using the most recent data on deaths in Europe, Ekelund's team estimated that 337,000 of the 9.2 million deaths of European men and women were linked to obesity. However, twice that number of deaths could be connected to lack of exercise. Samantha Heller, a senior clinical nutritionist and exercise physiologist at New York University Medical Center in New York City, said, "If you look at the human body, you will notice the odd, irregular shapes of the bones and muscles. Just the musculoskeletal architecture of the human body shows that it is designed to move." 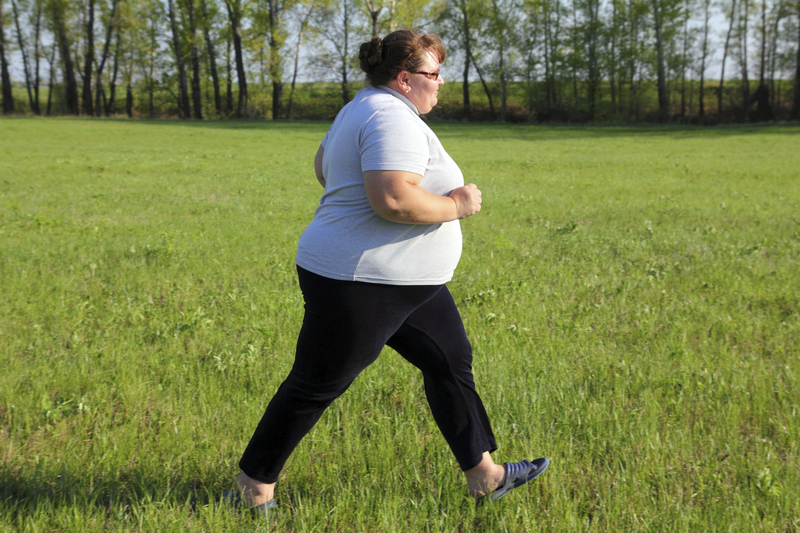 The adaptations the body makes to regular exercise are nothing short of "astounding," she said. Aerobic exercise ignites the body's immune system, improves mental function, boosts energy, strengthens muscles and bones, and reduces the risk for chronic diseases such as heart disease, cancer and diabetes, she said. "If we do not move, we will not be able to move," Heller said. "'Gee, I am so sorry I exercised today' is something no one has ever said."